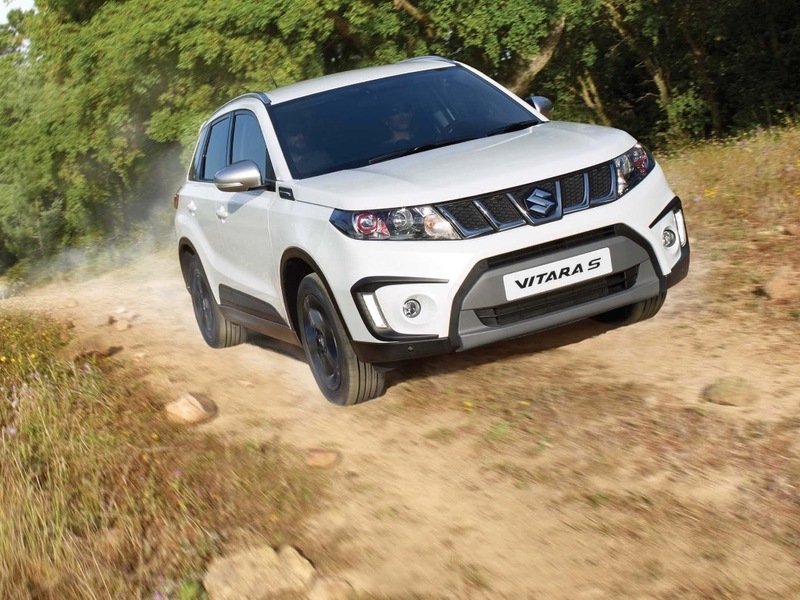 The most fuel economical new Vitara S is the 1.4 S BOOSTERJET S ALLGRIP. 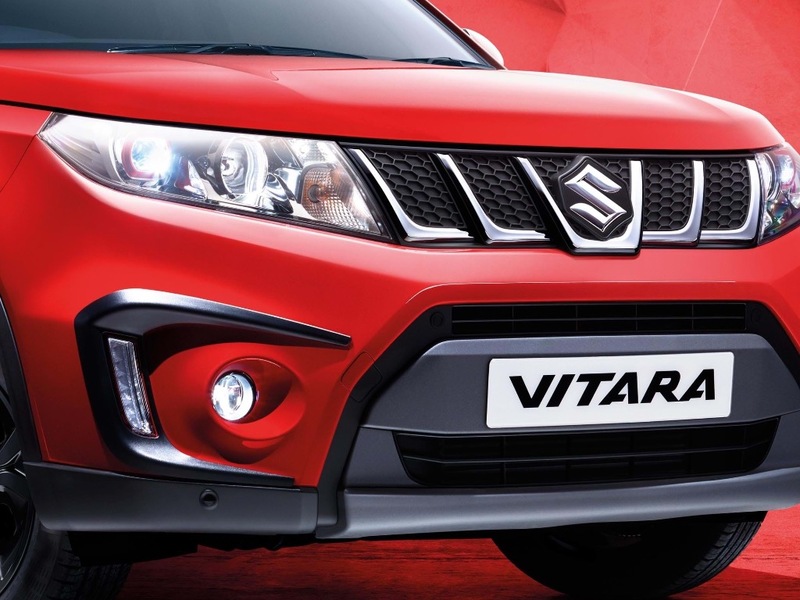 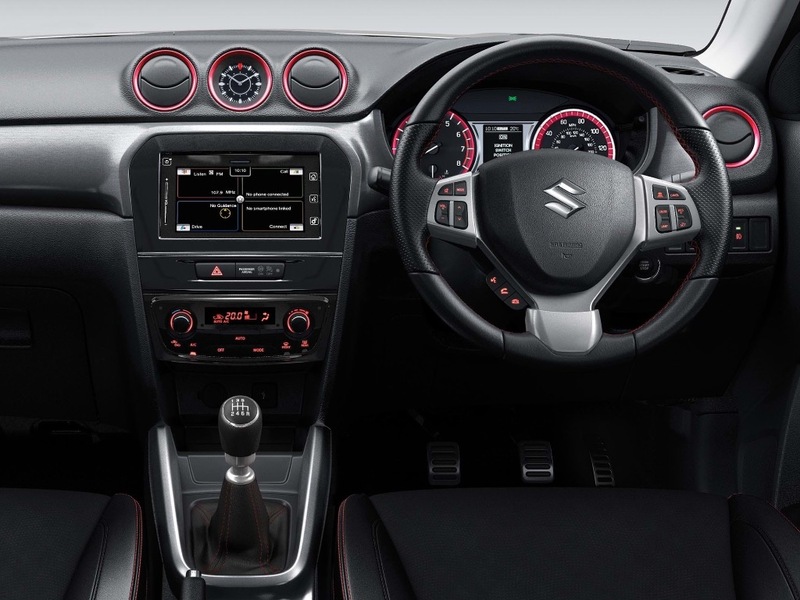 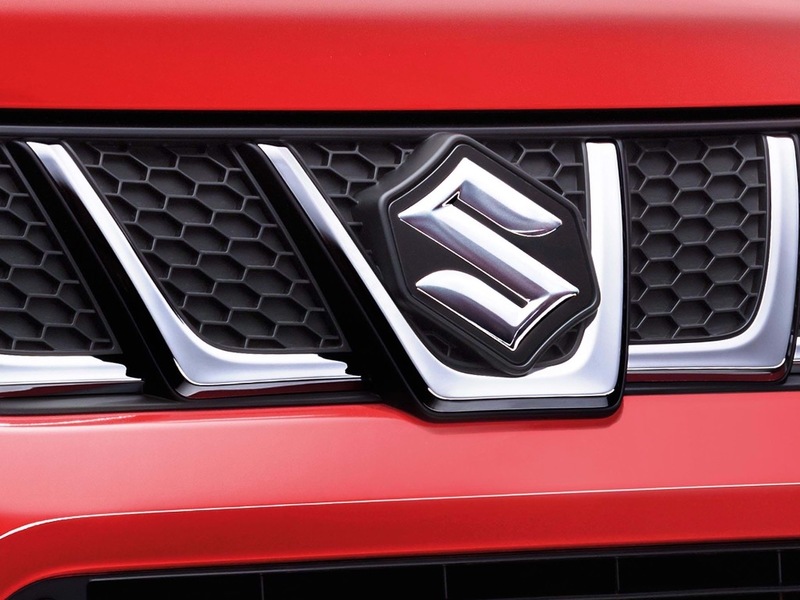 The new Vitara S with the lowest CO2 emissions is the 1.4 S BOOSTERJET S ALLGRIP. 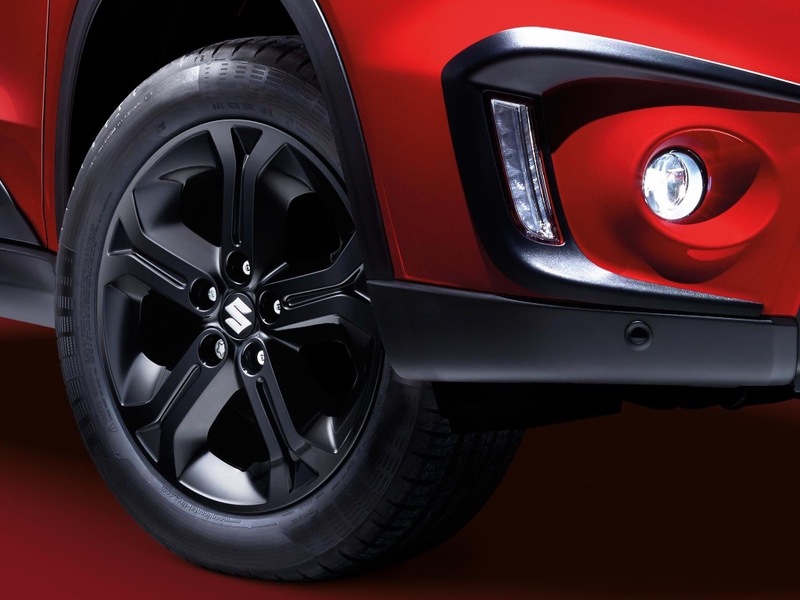 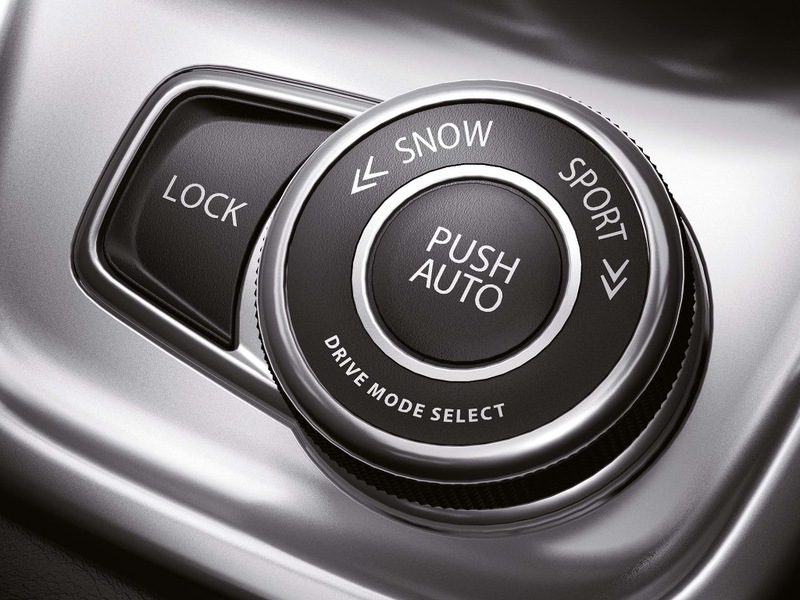 The new Vitara S with the highest performance is the 1.4 S BOOSTERJET S ALLGRIP. 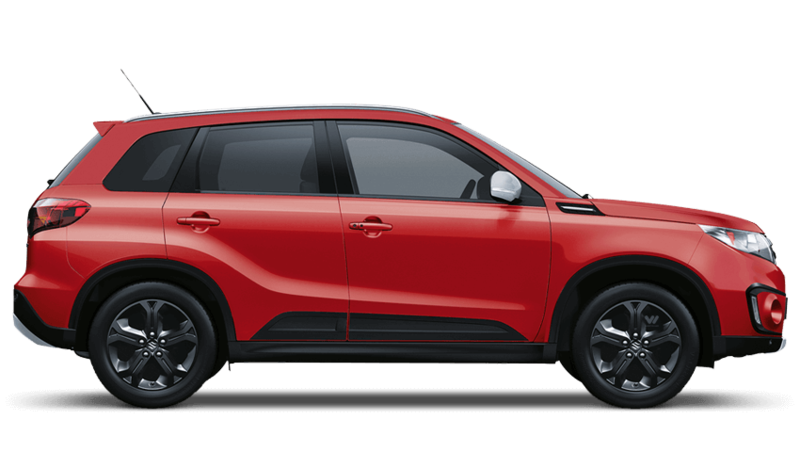 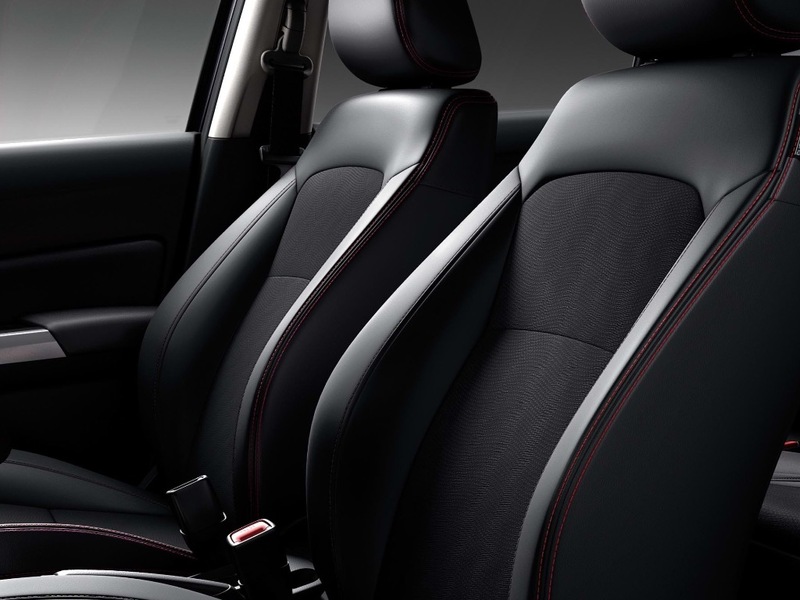 Choose from 1 different Suzuki Vitara S grades.